Engadget today has announced winners of the 2010 Engadget Editor’s Choice Awards. And not so surprisingly, just like their Readers’ Choice Awards, iPhone 4 has bagged “Phone of the Year” award, iPad is awarded as “Gadget of the Year” while Microsoft’s Kinect has been awarded with both “Peripheral of the Year” and “Game Accessory of the Year” award. This is what the editors’ had to say about Apple iPhone 4, Apple iPad and Microsoft Kinect for Xbox 360. 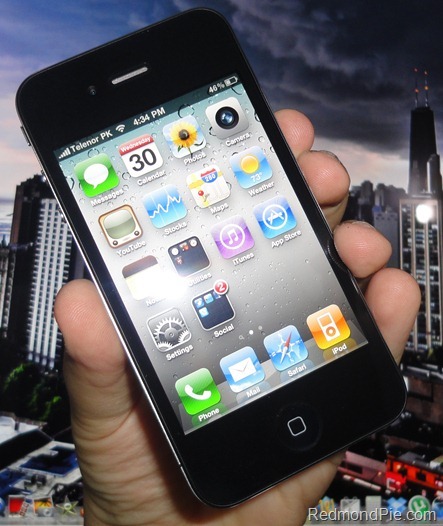 We went endlessly back and forth on this one, but in the end the iPhone 4 won out — it’s simply a more polished device than the Evo, and it set a dramatic new quality standard for mobile displays. 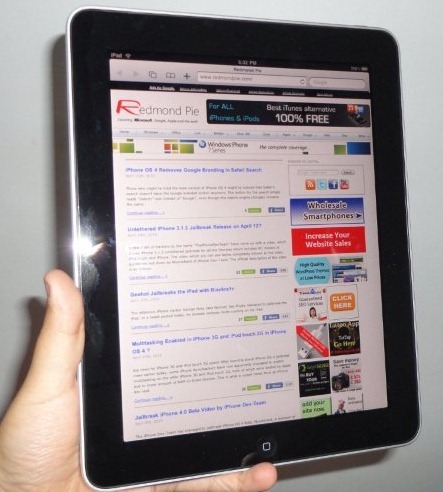 The iPad won this one going away — there’s just no denying the influence Apple’s tablet had on the industry this year. But we think the Evo 4G will be remembered as the first of an entirely new breed of smartphones, and that’s pretty amazing too. What’s the best thing you can buy for your game console, other than another disc? We’d recommend a motion controller, like the Kinect or PlayStation Move. Unfortunately, neither shipped with a killer app, but we’d give Kinect the edge — hacks demonstrate the potential for fabulous game experiences. 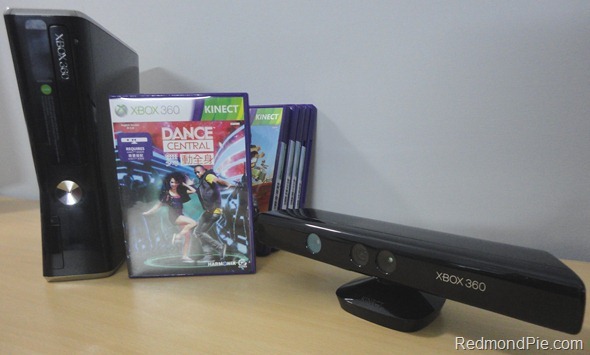 Microsoft’s Kinect 3D depth camera was originally designed for the Xbox 360, but it proved to be the year’s most fantastic hackable toy when interfaced with a PC. Our runner-up: the first mass-market quadrocopter, the AR.Drone, a veritable flying platform for hacks of its own.